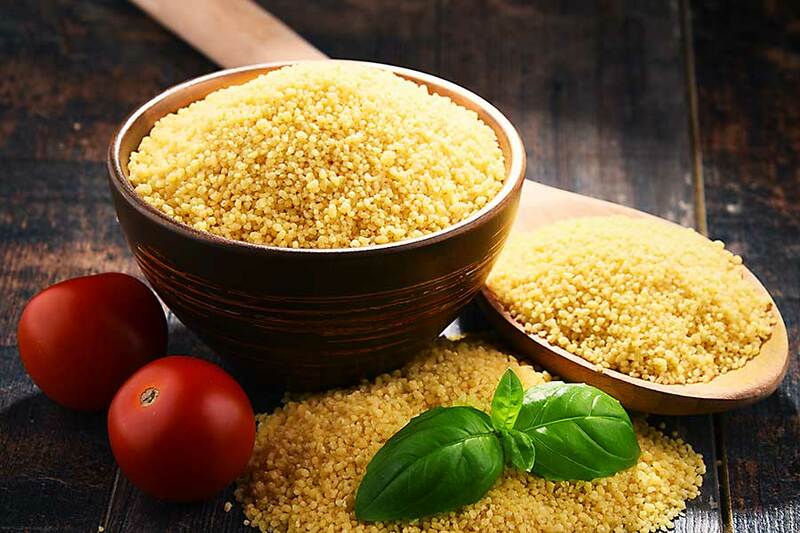 Couscous is a type of pasta – small ball of crushed durum wheat made from semolina. 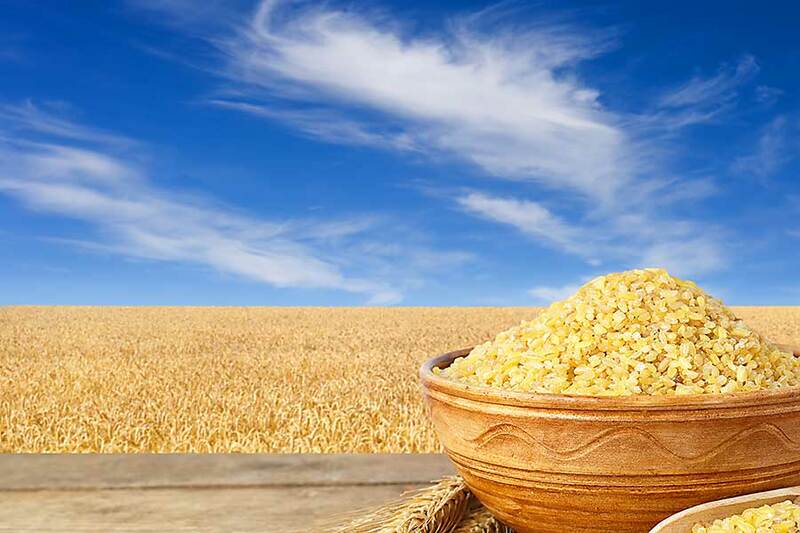 The name couscous also refers to the famous Maghreb dish in which semolina or cracked wheat is steamed in the perforated top part of a special pot called a couscoussiere, while chunks of meat (usually chicken or lamb), various vegetables, chickpeas and raisins simmer in the bottom part. The cooked semolina is heaped onto a large platter, with the meats and vegetables placed on top. 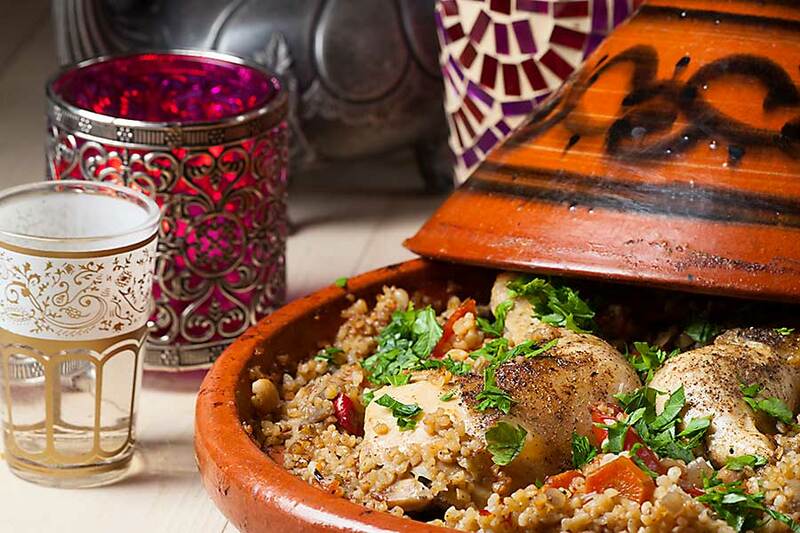 Diners use chunks of bread to scoop the couscous from the platter. small balls of crushed durum wheat semolina that is traditionally served with a stew spooned on top.